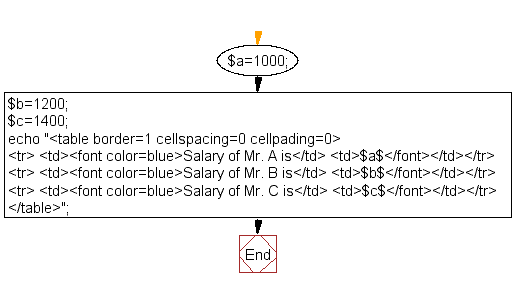 Write a e PHP script to display string, values within a table. Note : Use HTML table elements into echo. 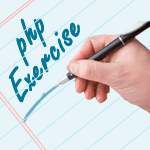 Previous: Write a simple PHP program to check that emails are valid. Next: Write a PHP script to display source code of a webpage (e.g. "http://www.example.com/").